You can find all our media releases, and other information useful for journalists, below. For more information please contact our Media Advisor on 027 497 4761 or by emailing [email protected]. 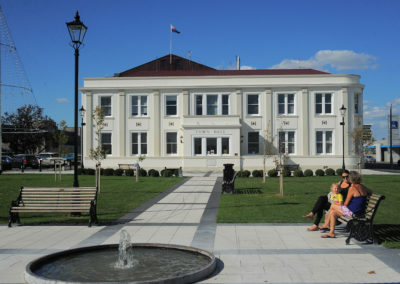 Masterton District Council is the northernmost council in the Wellington region. Our purpose is to enable democratic local decision-making in the local community and meet the current and future needs for good-quality infrastructure, community wellbeing, local public services and performance of regulatory functions in a cost-effective way. It means we set the strategic direction for the district in partnership with the local community, determine services that Council needs to undertake and manage networks and community infrastructure such as roads, water supply and waste management. 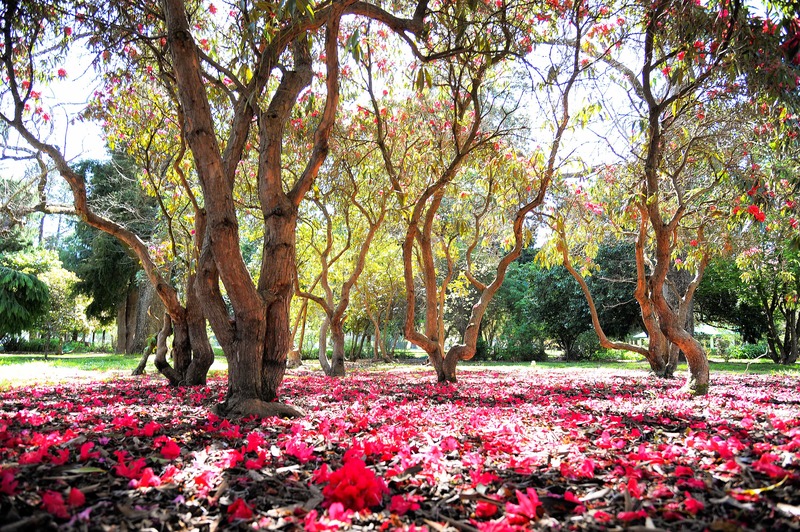 Our Council is made up of eleven elected representatives. We also have two iwi representatives who sit on council subcommittees. 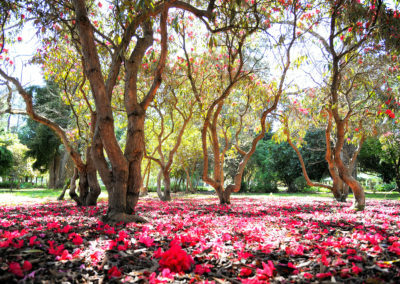 Enter your information in the form to be added to our media release list, you will receive emails straight to your inbox. Masterton District Council has awarded its Road Maintenance Contract to Higgins Contractors Limited. The final stage in a significant rejuvenation of a Masterton icon will kick off next week. Masterton District Council is giving people the opportunity to get a better understanding of what happens to the town’s effluent with an open day at the Homebush Wastewater Treatment Plant on Saturday 23 March. Toxic algae in the Waingawa and Otaki rivers are at extreme levels of more than 50% riverbed cover. Detached mats of dried algae are widespread along the river margins. Mats have also been found in the Waikanae River at Jim Cooke Park. Masterton Mayor Lyn Patterson has welcomed the Coalition Government’s decision to include Masterton as one of five new refugee resettlement locations. Masterton residents are being asked to give their opinion on the district’s best bits as the District Council looks to invest in a revamp of the gateways into town. Construction has begun on a new library facility for the Masterton community. Masterton District Council is developing the Library Learning Centre – Te Puna Ako on the vacant site next to the library in Queen Street. Masterton District Council has decided to procure its own roading services contract managed independently rather than pursuing a shared service across the three Wairarpa councils at this time. The new year will bring a new look for parts of Masterton’s town centre as the project to revamp public spaces continues. 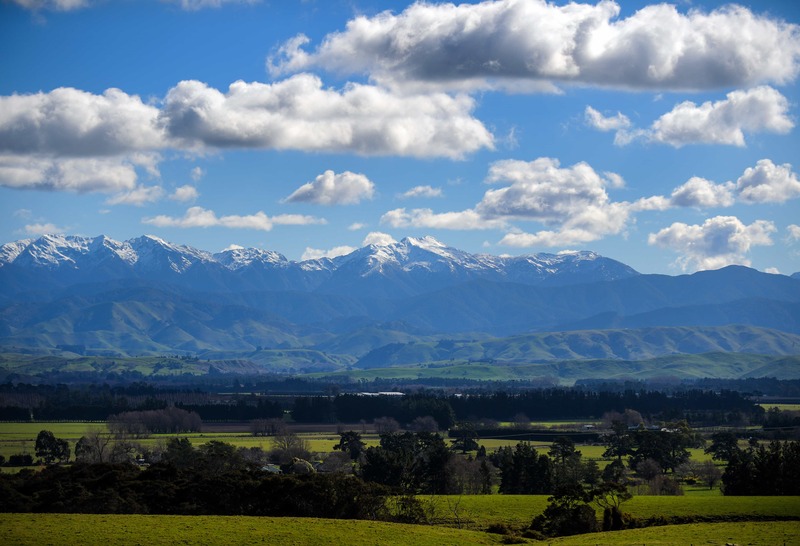 The three Wairarapa Mayors would like to acknowledge the gravity of the situation regarding the Taratahi Institute of Agriculture being placed into liquidation. 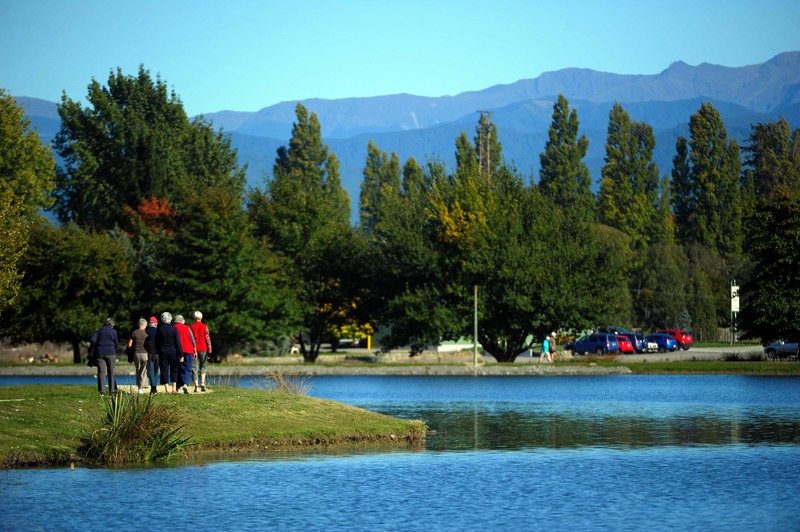 Masterton District Council is overhauling its parks and open spaces maintenance contract – moving to a collaborative model that leverages contractor expertise. Lansdowne may become home to a mountain biking park with the Masterton District Council resolving to provide land within its recreation trail network. Award-winning reggae band Three Houses Down have been secured as the headline act for Masterton District Council’s Waifest 2019. Work has commenced on the Wairarapa Economic Development Strategy following its launch on Monday 12th November. 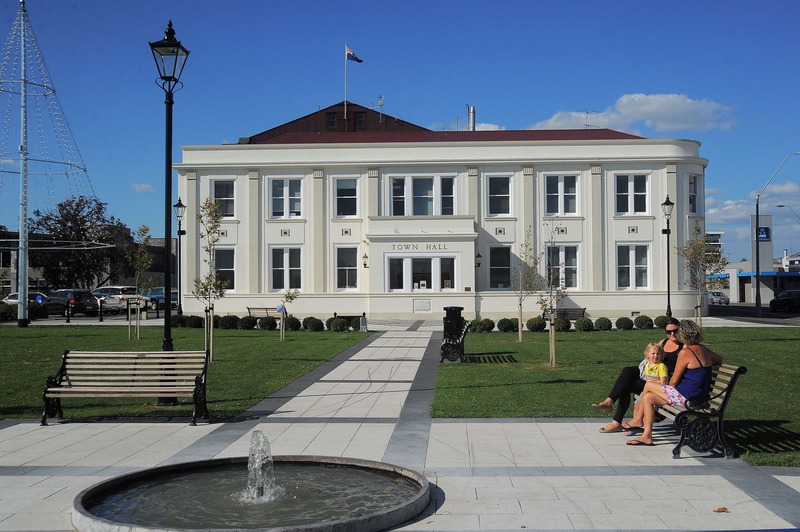 Masterton District Council has engaged specialist project management company Xigo to oversee its $15.5 million civic centre project. MEDIA RELEASE – What’s Masterton’s welcome? Wairarapa has set itself an aspirational goal to offer the best of rural and urban living in a strategy for economic development unveiled this evening. The Regional Economic Development Minister, Hon Shane Jones, will join key Wairarapa stakeholders in Masterton for the launch of the region’s new economic development strategy. 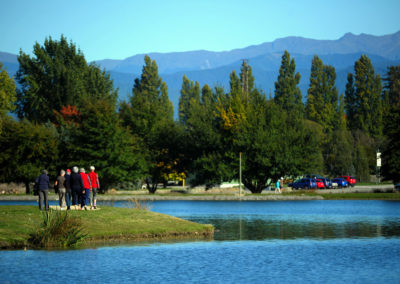 New research has found a large and infrequent flood is likely to have less impact on Masterton than previously thought. Masterton residents are being asked to only use handheld hoses as the district’s rivers drop to low levels. BelgraviaPRO, a tourism and holiday parks management company, is set to manage Mawley Holiday Park in Masterton from 1 November 2018. Yesterday (Thursday) Masterton District Council (MDC) was made aware of a controlled burn of Pampas Grass (a noxious weed) on the island at Henley Lake. Residents across the Wairarapa are now able to dispose of electronic waste free of charge at transfer stations. Castlepoint has been named a finalist in the annual Keep New Zealand Beautiful awards – confirming its position as a favourite spot among Kiwis. Changes are afoot for Masterton’s town centre following Masterton District Council’s adoption of its Town Centre Strategy.